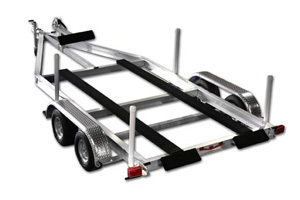 At Dagate's you will find a full line of Magic Tilt Trailers, Parts & Accessories. 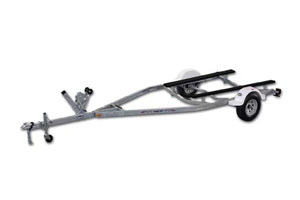 We cater to the Do-It-Yourselfers, Or you can let our Service department make those repairs, add those accessories, as well as custom fit your trailer to your boat. Give us a call, were sure we can help! 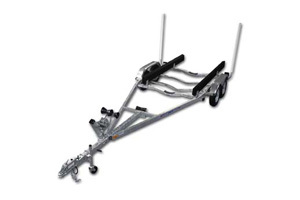 © 2009 Dagate's Marine, Inc. All rights reserved.